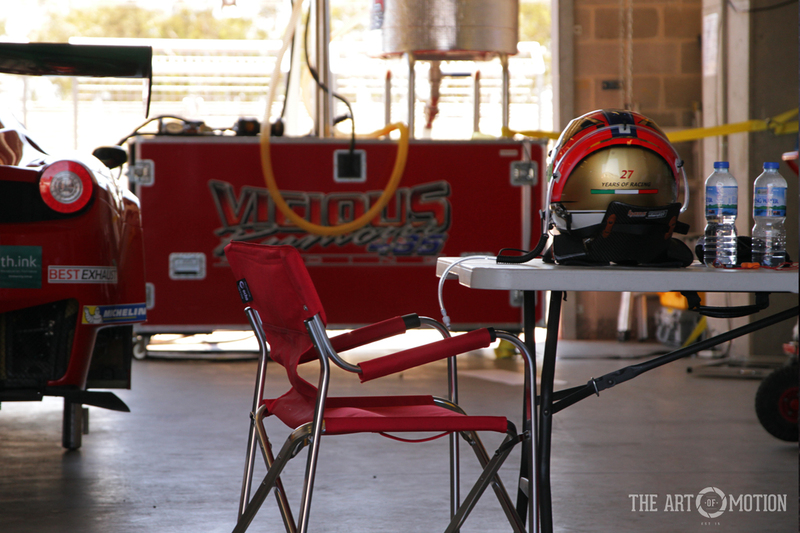 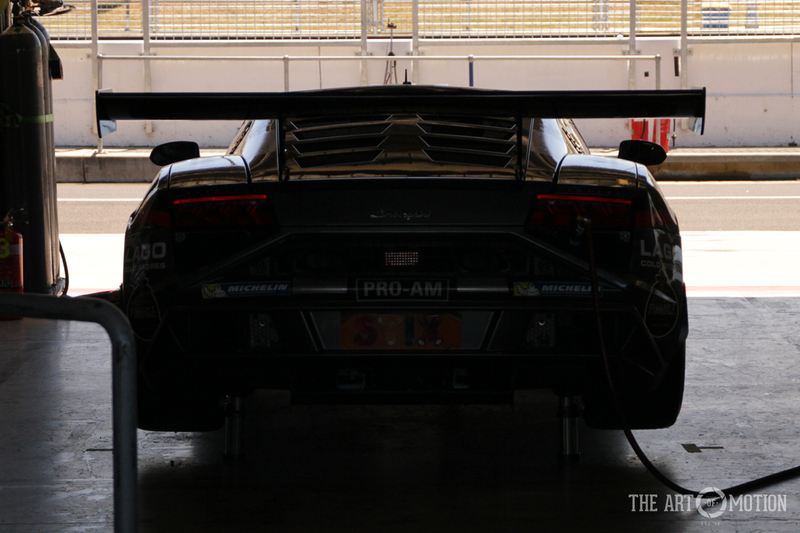 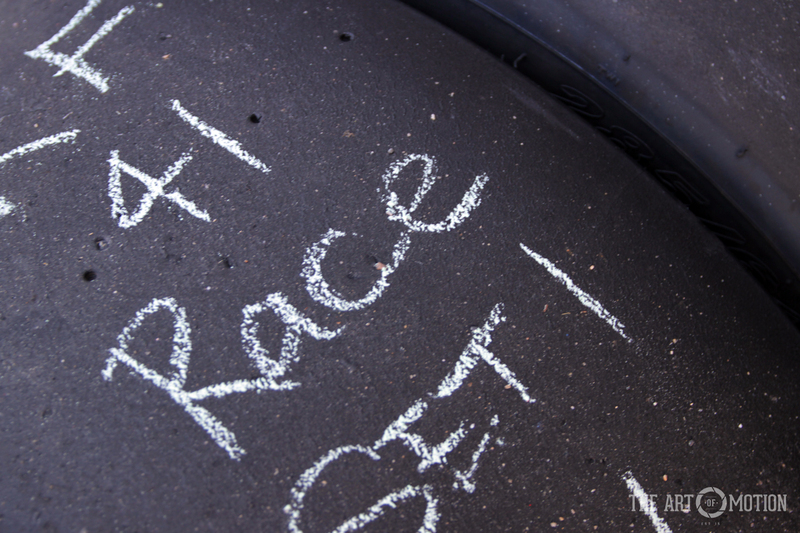 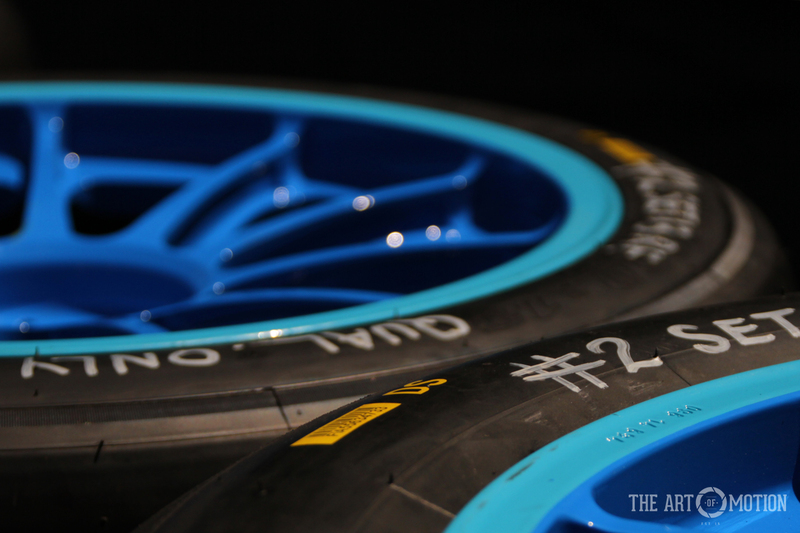 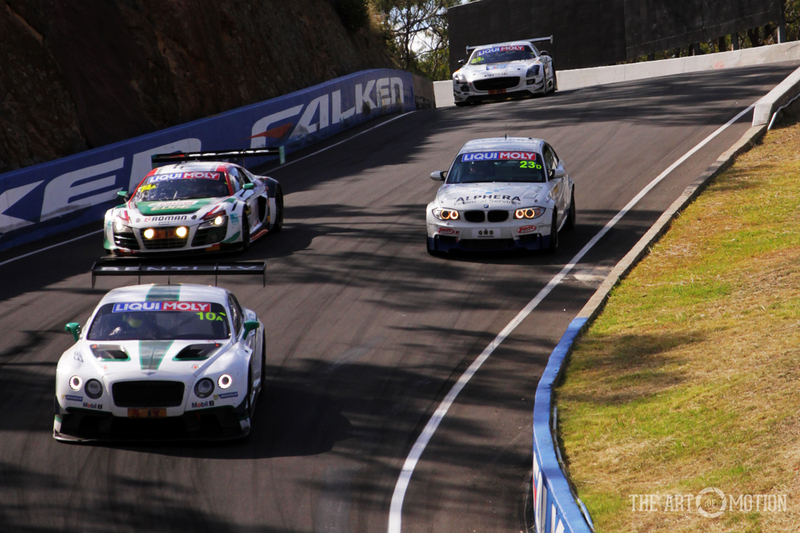 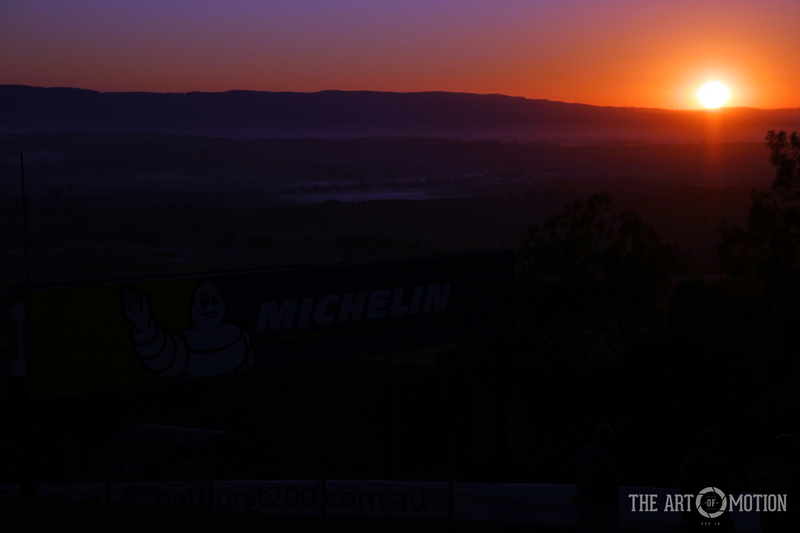 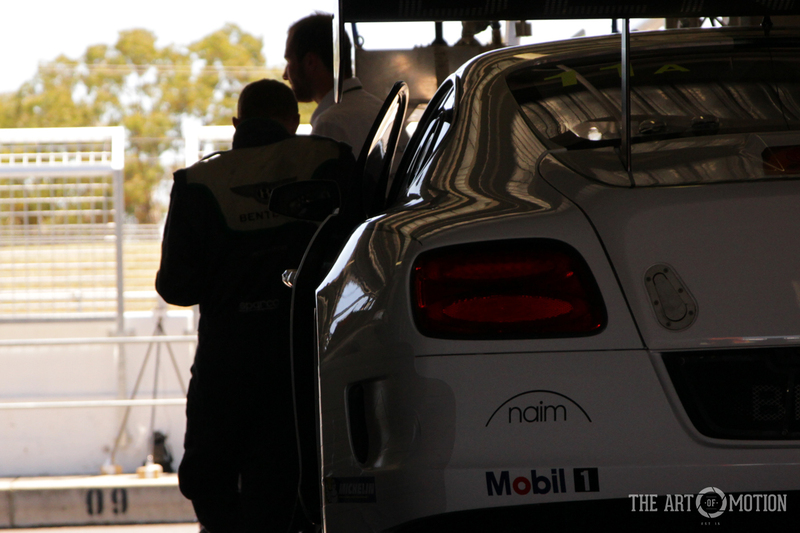 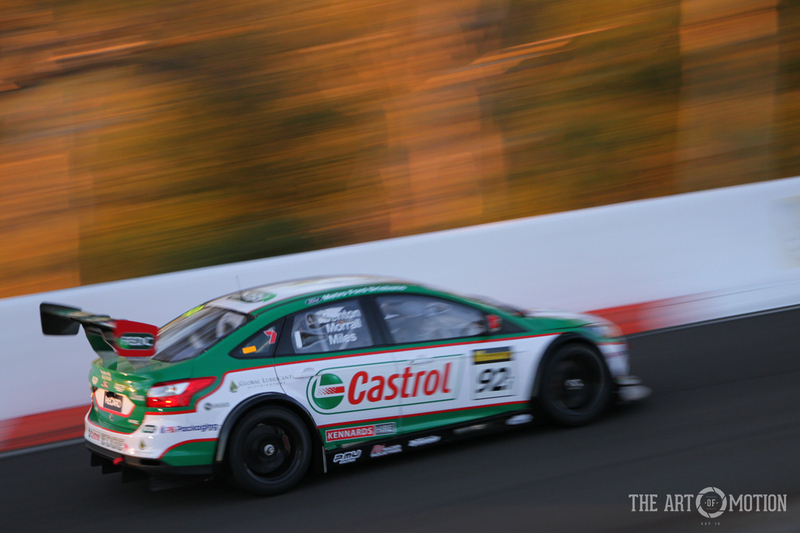 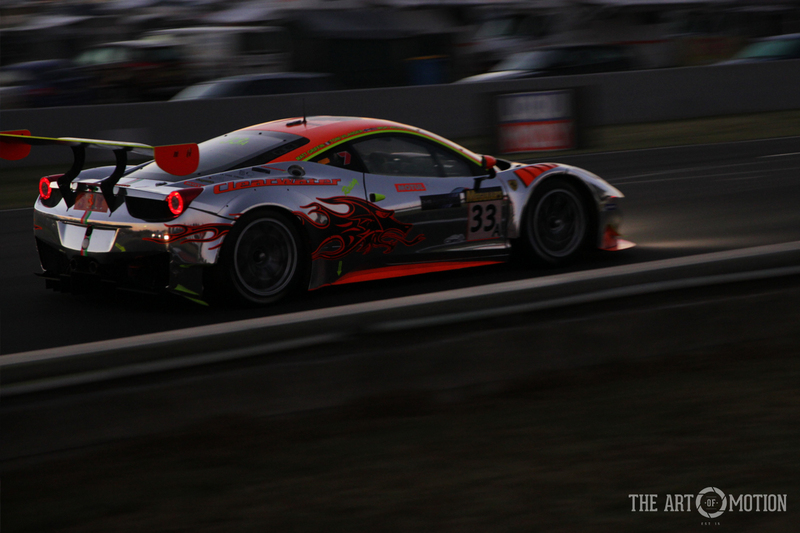 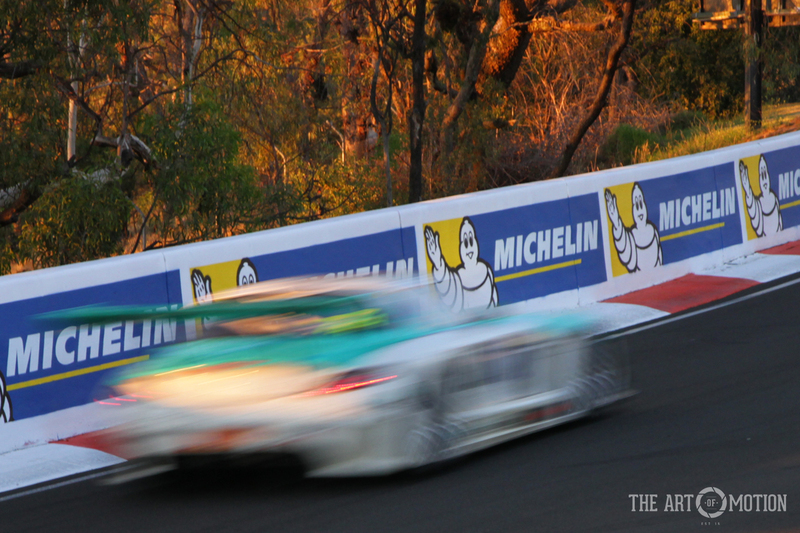 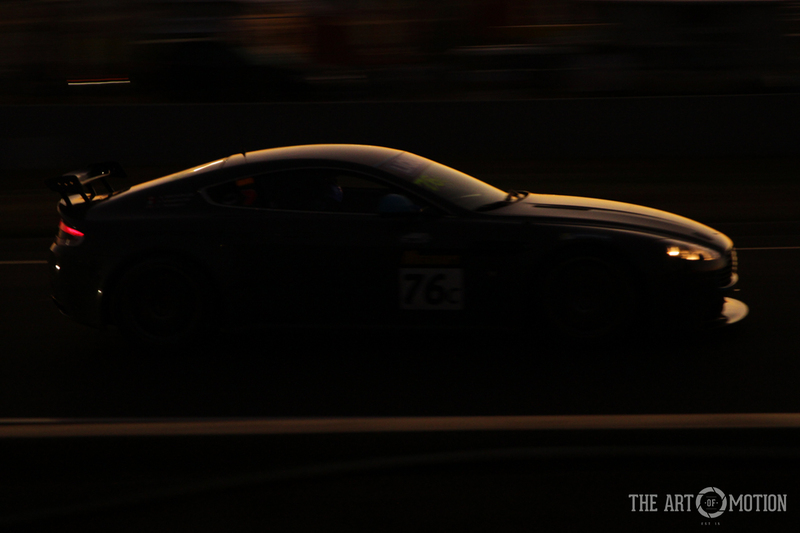 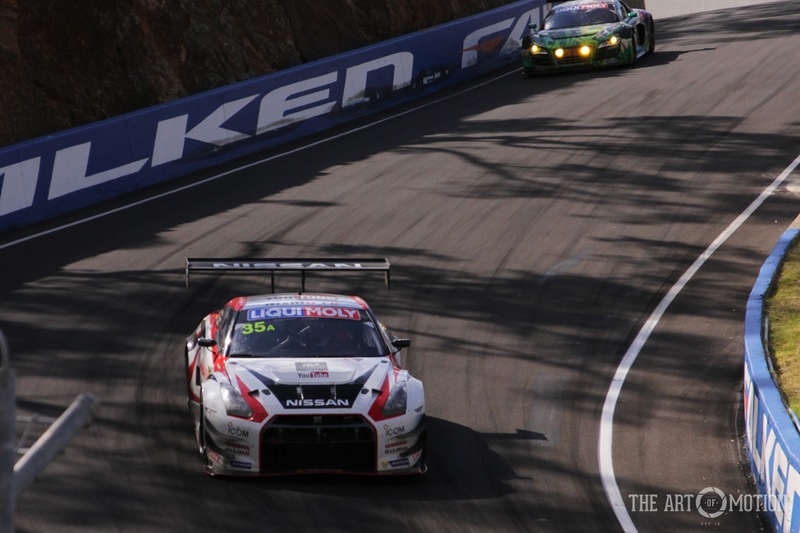 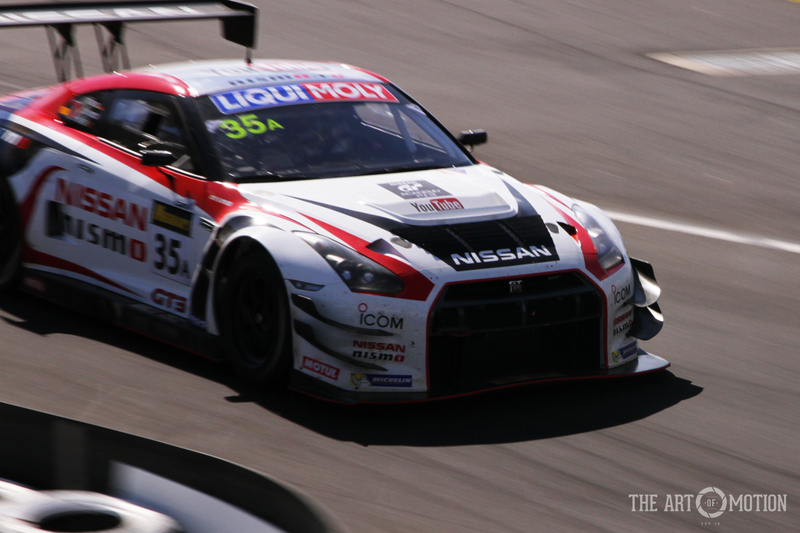 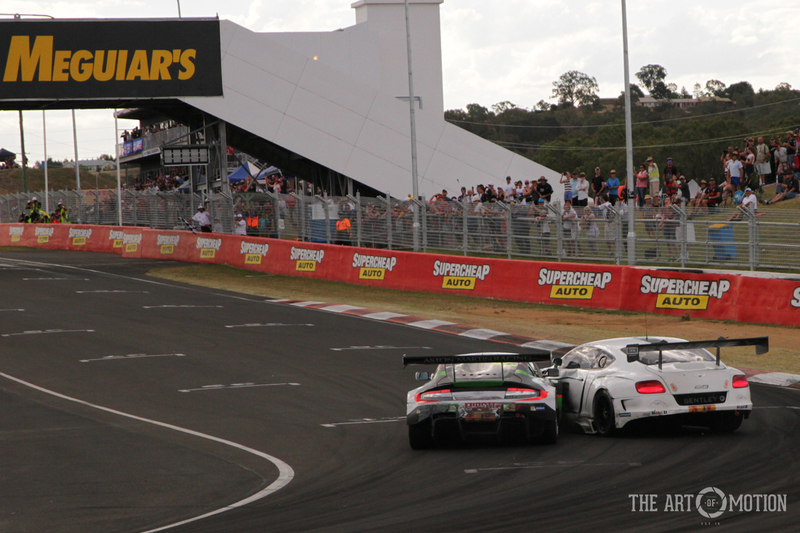 2015 saw the return of the GT3 class to Bathurst for another 12 hours of brutal endurance racing. 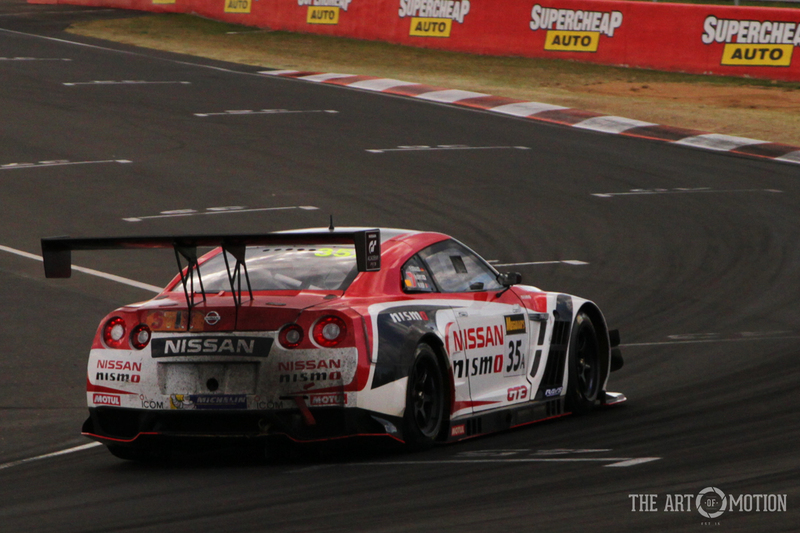 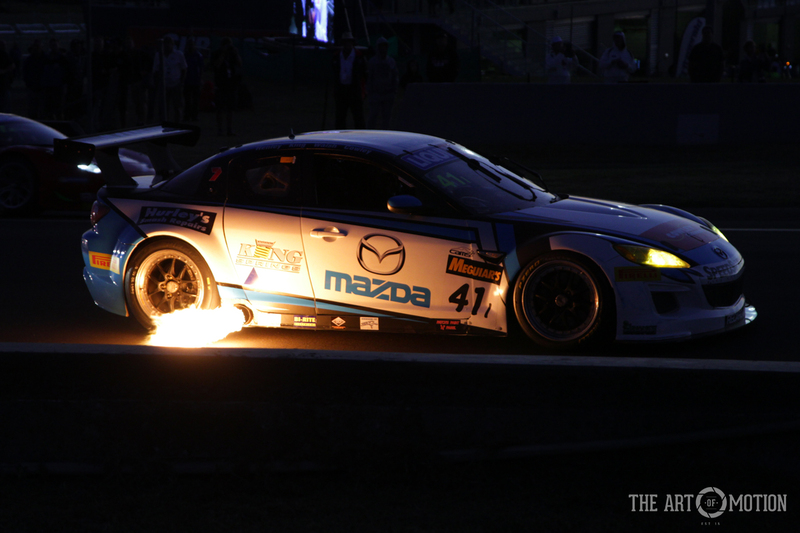 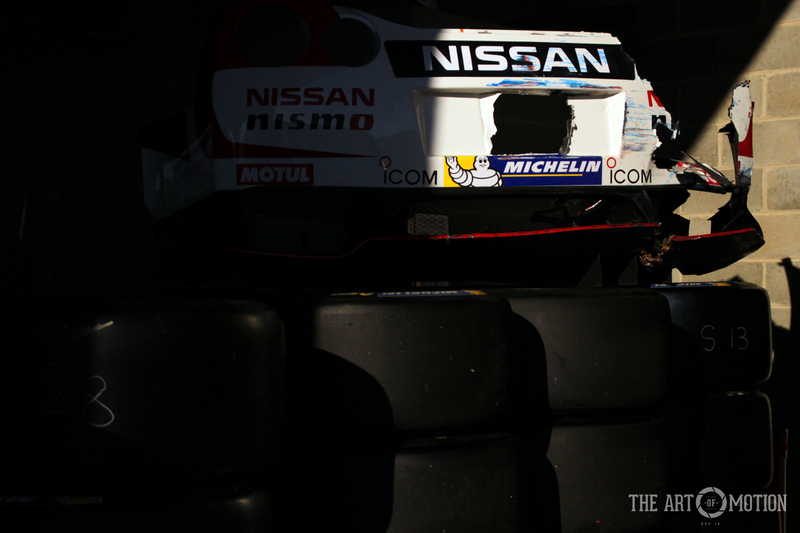 Nissan and the GT-R had unfinished business and were out for the win. 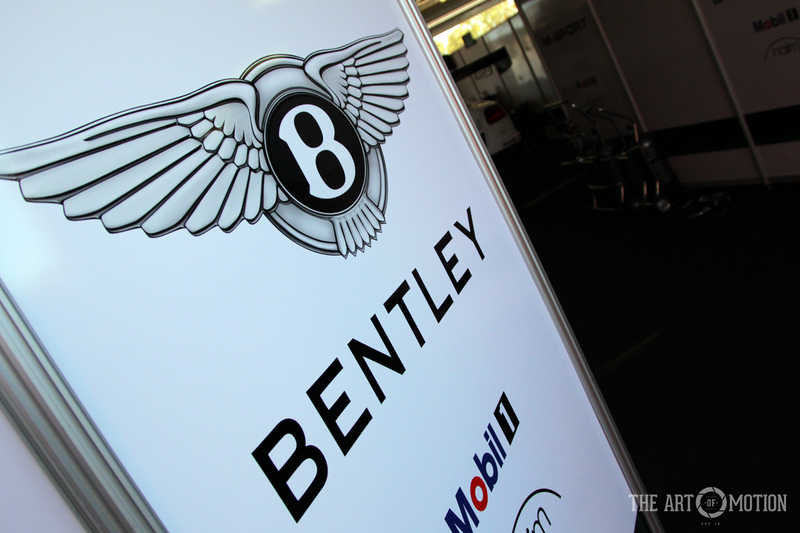 But Bently wasn’t going to let them have it easily.